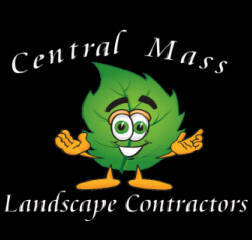 "Landscaping is our passion, let us create your desire." 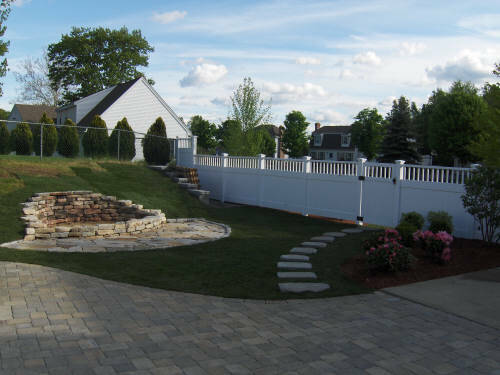 Central Mass Landscape Contractors is a full facet Landscape Company that specializes in Landscape Design, Construction, and Full Property Maintenance. 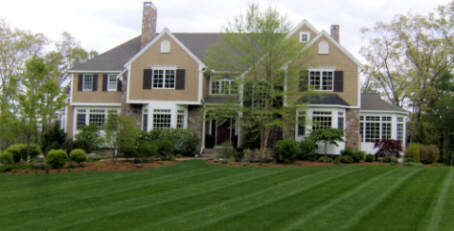 We are here to help you with all of your Landscaping needs as well as honoring your budget and time constraints. Our company strives on providing a high quality product at an affordable price. While putting together an exceptional product, we also exercise excellent business ethics and strive to exceed your expectations along the way. Doing "Good Business" is who we are and what we do.